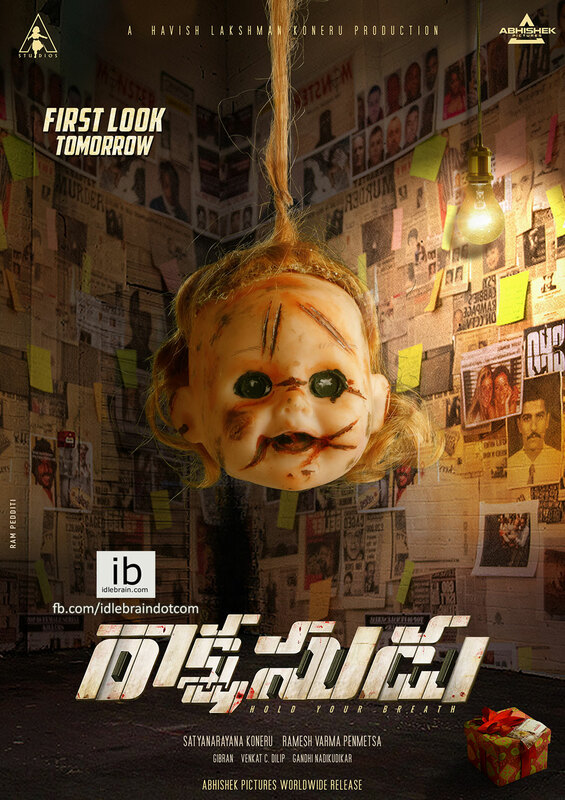 Here is the Pre-Look of Bellamkonda Sai Sreenivas & Anupama Parameswaran’s #Rakshasudu. First look will be out tomorrow at 11am. Directed by Ramesh Varma Penmetsa. Produced by Satyanarayana Koneru. A Havish Lakshman Koneru Production.